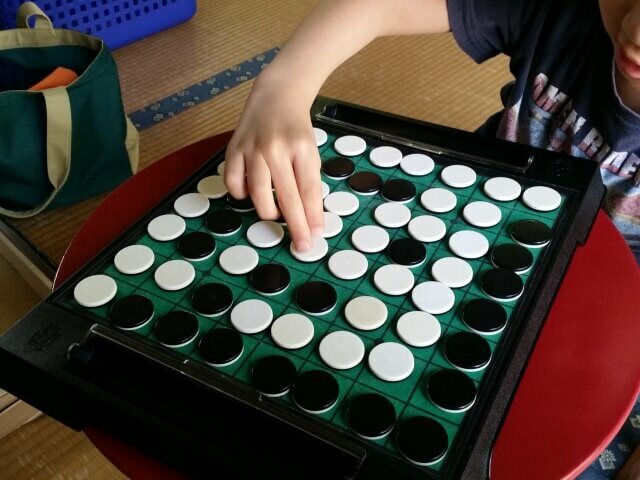 Modernized by Japanese inventor Goro Hasegawa, Reversi is a popular board game played in Japan. Invented in 1883 and then modernized in 1971, Reversi is a strategy board game played on an 8x8 checkered board. 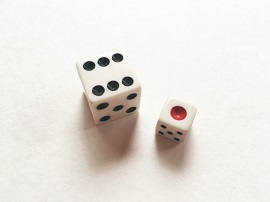 The game uses 64 black/white pieces (black on one side, white on the other) and placed on each square in the board. 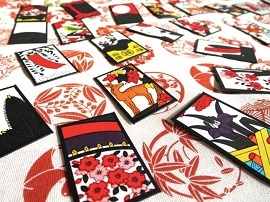 If a piece is captured within a square made by the opposing player's tiles, the captured tile is flipped over to match with the colors. The goal of the game is to get as many tiles to be flipped to your color by the time all spots are filled on the board. Also known as Othello , the game is still enjoyed by many in Japan to this day! 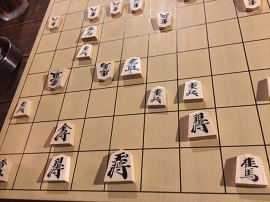 Given the popularity of Othello, many Japanese stores like Daiso or Don Quijote have Reversi boards or travel-sized boards for sale. 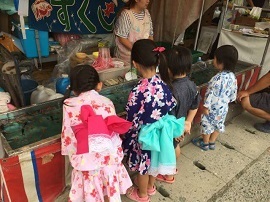 Pick up a travel-sized edition for yourself to play with your tour group while you ride on the tour bus or shinkansen during a vacation with Japan Deluxe Tours! 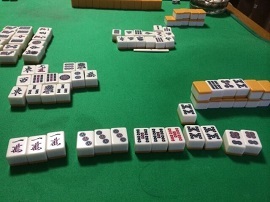 Cho-Han is a traditional dice gambling game in Japan. 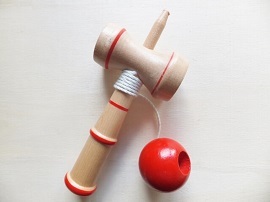 Kendama is a traditional Japanese toy similar to the classic cup-and-ball game. Shogi, Japanese chess, was derived from ancient Indian chess. 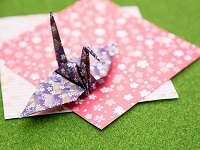 The art of folding a piece of paper and creating different shapes. 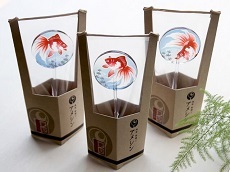 Japanese matsuri games are similar to carnival games.